Travel and tourism brands are competing for consumers’ attention in one of the most challenging industries. When people search for their next vacation spot they are more likely to carefully consider the options, costs, and experiences. After all, they are going to spend their hard-earned money and time off from work. Out of Home advertising offers destination brands opportunities for visibility and differentiation. Out of Home is an advertising format unique for its ability to serve large scale brand awareness and consideration. OOH is ever-present and always-on, therefore inherently highly-visible. It allows destination brands to build recognition with target audiences well before the purchase moment. Then, when travelers start to actively look for a vacation, brands who have utilized OOH have laid the foundation to be the brand of choice. Out of Home is optimized in feeder cities which feed travelers to hubs or gateway cities at their destination. Each city has its own OOH “landscape” consisting of viable formats, where some media is better, more available, more visible, or more effective than others. Billboards provide a destination brand a way to reach their audience in high-traffic, high-visibility locations. They provide placement on prominently featured and limited ad space, making it an extremely valuable way to target travelers moving through the market. 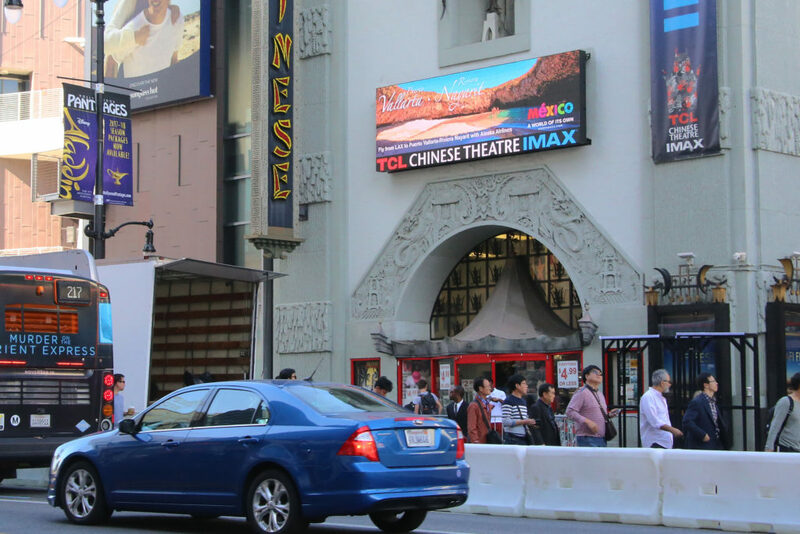 Digital billboards can be used for precision audience targeting. Advertisers can utilize consumer behavior data that identifies when and where their audience will be (i.e. shopping centers, local attractions, etc.). They can target based on demographics, mobile data, time of day and other relevant factors. 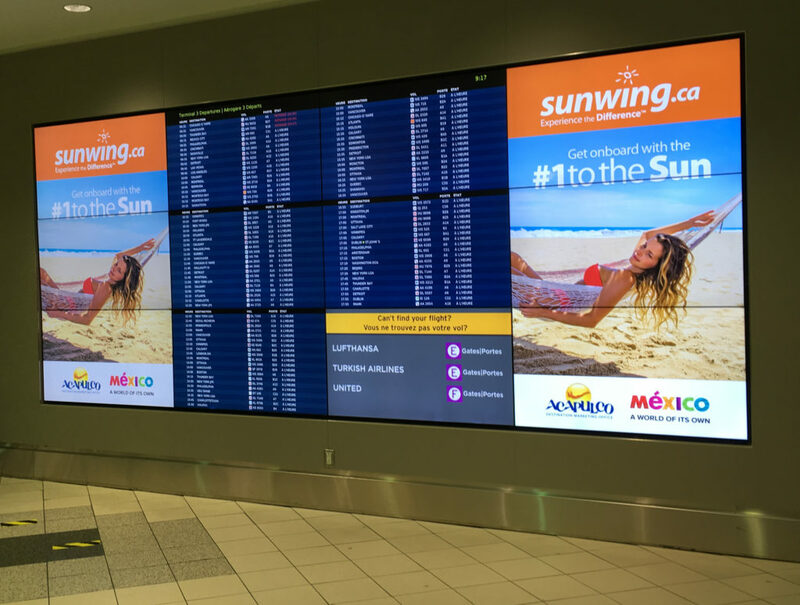 Advertising in airports and other transit hubs puts a brand in front of audiences when travel is top-of-mind. This is a key opportunity to build brand awareness with people who are most likely and able to travel. Airport media reaches this audience before they book their next vacation, that way they recognize the brand when it’s time to purchase. Feeder cities with large public transportation users can serve travel and tourism brands in valuable ways. A big network of wrapped transit vehicles are an easy way to reach riders. Buses garner massive amounts of impressions as they travel along their routes and are constantly exposed to pedestrians and travelers. 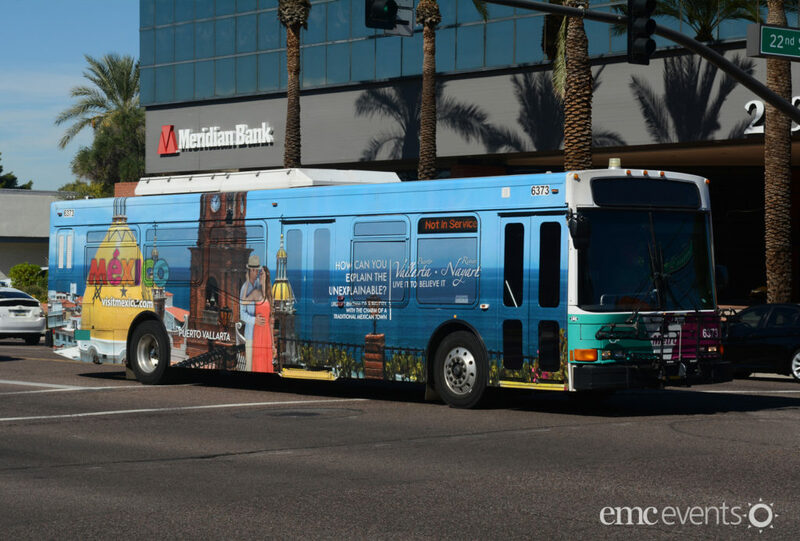 Bus wraps also remain a novelty and easily grab attention wherever they go. 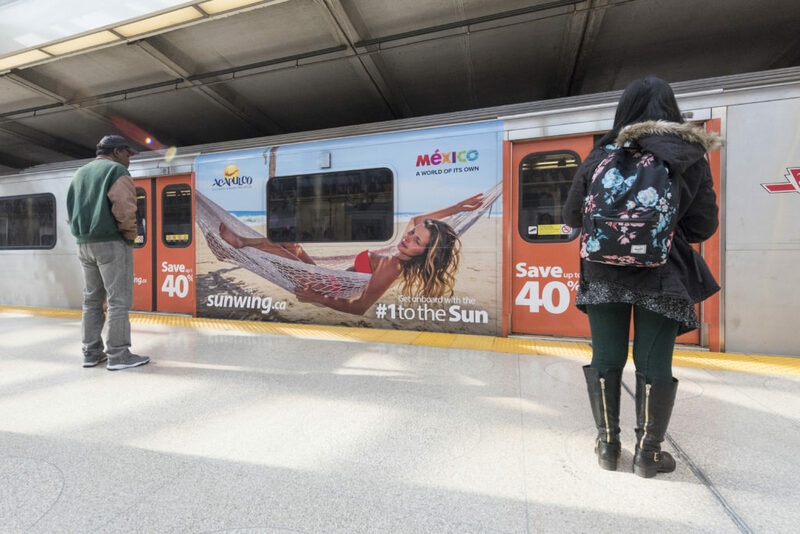 Similarly, train wraps offer targeted advertising opportunities that reach a commuter/traveler audience with bold creative. Advertising placed in the train and bus, transit shelters, and stations easily supplements vehicle advertising. Out of home advertising naturally offers large-format artwork. 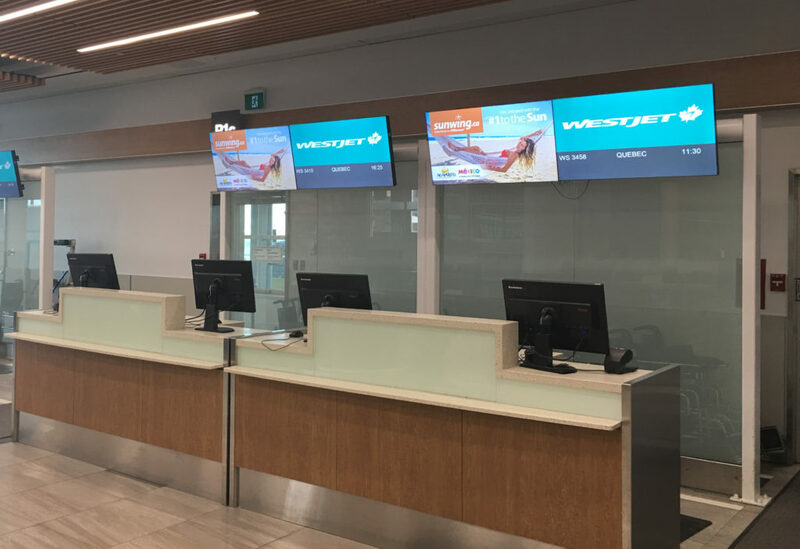 This benefit gives travel and tourism brands an advantage with big, vibrant displays of their destination. Beautiful images high above highways and shopping centers and on the street level put a target audience face-to-face with the creative. Contact us about developing a strategy for your Travel and Tourism brand or CVB using the form below! 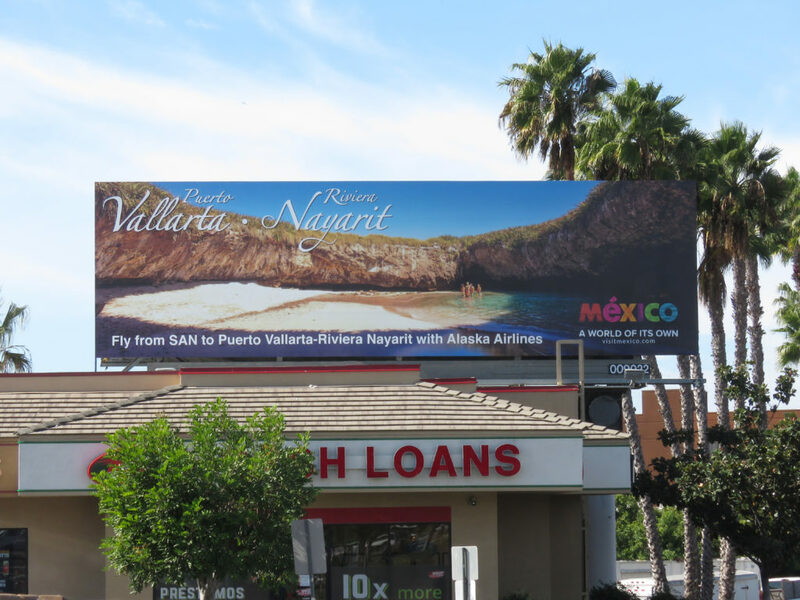 June 15, 2018 | Filed under Airport Advertising, Billboard Advertising, Bus Advertising, Commuter Rail & Subway, Daily Updates, Featured and tagged with airport advertising, billboard, billboard advertising, billboards, commuter rail ads, Digital Billboards, Los Angeles, out of home, out of home advertising, outdoor advertising, Phoenix, San Diego, travel, wrapped vehicle.